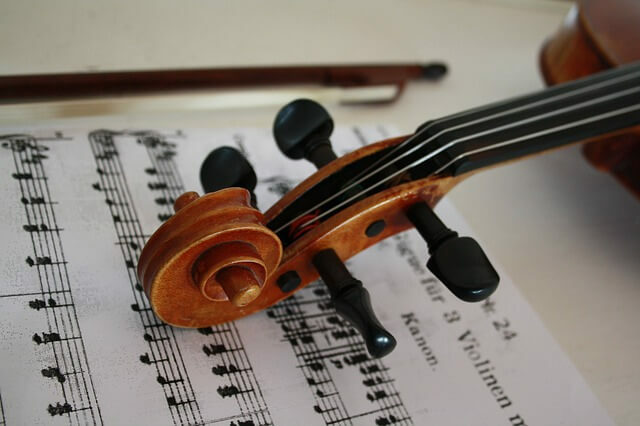 The famous writer Hans Christian Andersen said that ‘where words fail, music speaks’. A Master’s in Music will allow you to develop academic and creative methods, to research music in theory and in practice. Courses in Music study the development of music throughout the ages, the music of other cultures in the world, and different genres of music. Master’s students will learn the nuanced relationships woven through music; between creator and listener, between performance and recording, between art and sound. Music graduates will develop the skills to pursue a range of exciting careers; including music journalism, academia, music theorist, performance creators, stage design, broadcasting, radio DJ’s, as well as become musicians themselves.